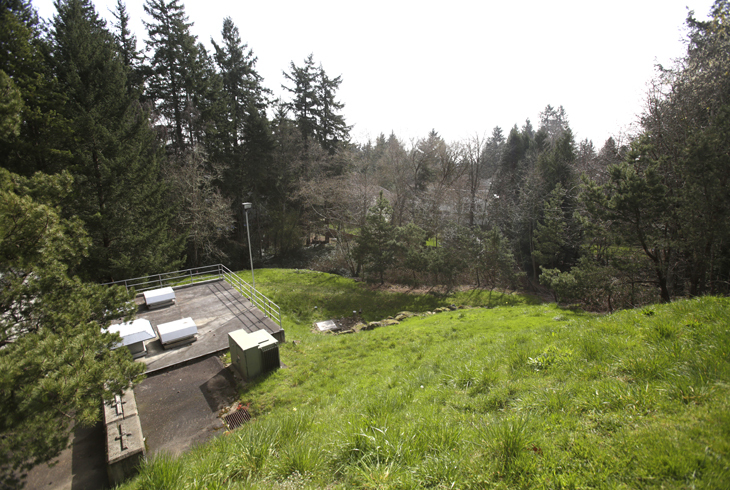 ALERT: Reservoir Park will be closed from April through June while Tualatin Valley Water District, who owns and operates facilities here, performs construction on their Inglewood Reservoir. The entire park will be closed during construction. You can learn more at Inglewood Reservoir Maintenance Project. 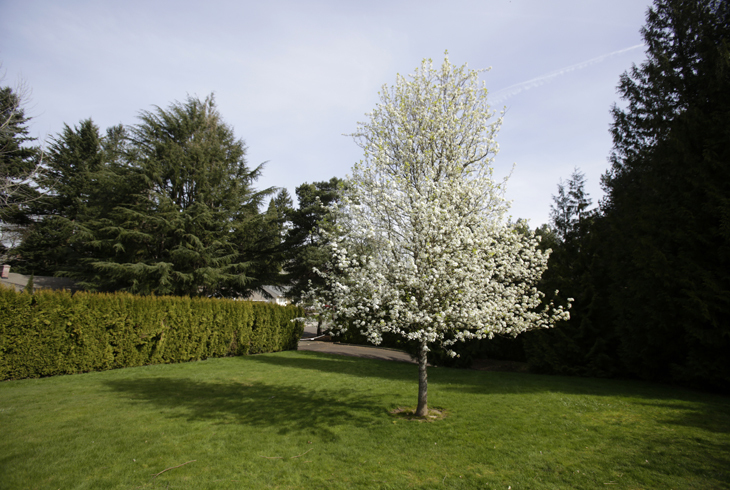 Reservoir Park is a two-acre park in the Cedar Hills neighborhood, located on SW Inglewood St. west of SW Knollcrest Dr. 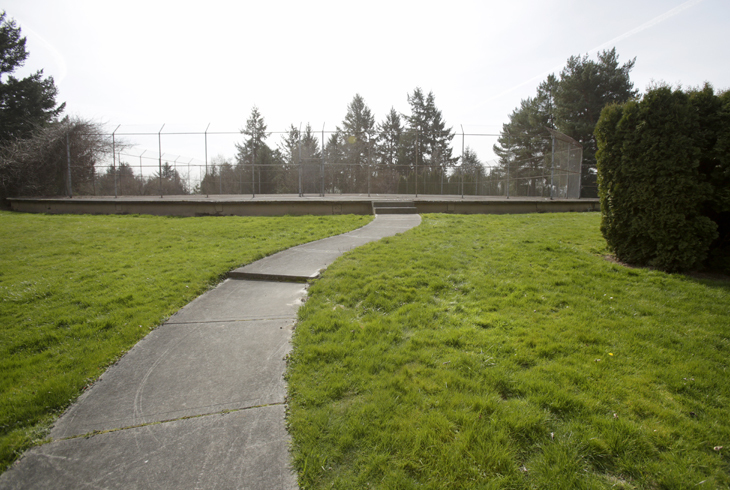 The park's primary feature is tennis courts, which are built on top of an old reservoir. There are also picnic tables. Currently, the courts are closed to the public.